The Rees Hotel Queenstown is one of the most luxurious hotels in Queenstown, New Zealand and is considered the new gateway to the True South. They offer chic five star accommodation on the edge of Lake Wakatipu with panoramic views to The Remarkables Mountains. 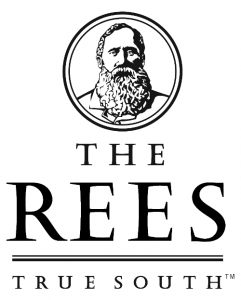 The Rees is a rare blend of stylish Queenstown accommodation, 21st century infrastructure, unique service features with articulate and passionate staff. The property has a total of 60 hotel rooms and 90 luxurious apartments with private balconies to take advantage of the spectacular views and True South, a fine dining restaurant with an award winning chef who creates exquisite menus showcasing the spectacular produce available in Central Otago. The Rees Hotel Queenstown is very focused on its environment and was concerned about their mounting paper use. They also found the traditional “In-room Compendium” very labour intensive, requiring frequent updates. In order to resolve this problem, The Rees - decided to install tablets in all their guest rooms in order to drastically reduce current paperwork, automate requests for in-room services, provide a technology friendly outlook and most importantly, become more guest friendly. However, installing unlocked tablets could also mean possible tampering with the tablet setup parameters, accessing of unauthorized websites and unprotected data. They recognised a need for a mobile application that would restrict the tablet usage to just the intended applications and functions. The solution that The Rees Hotel Queenstown was looking for also had to be easy to use, scalable and cost-effective. The Rees compared numerous mobile applications but for a number of reasons most solutions did not suit their needs. They selected SureFox for its signature locked browsing feature which met their primary requirement of restricting access to only allowed websites. 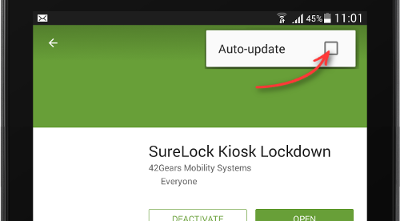 SureFox also password protected the device and lockdown settings so that only the administrators can access and change browser or lockdown settings. 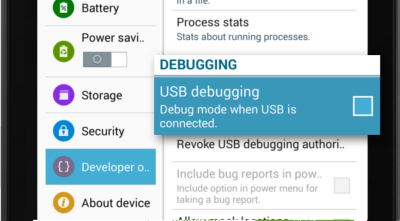 This helps in avoiding downtimes due to intentional or unintentional tampering with browser or device settings. The Rees’ implementation team also found the installation and setup of SureFox quick with easy navigation around setup options and various customization features. The Rees Hotel has used these customization features to personalize the tablets and has sourced professional assistance to design an upmarket landing page. The secured and personalised tablets are now being distributed in guest rooms which has reduced paperwork and automated certain in-room services.